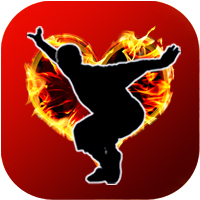 Our Heart Energy is of vital importance in the Qi matrix which we are composed of. In Traditional Chinese Medicine (TCM) the Heart is classified as the Emperor of the Emotions. 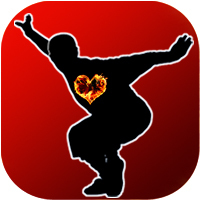 "the Heart Spirit ensures that whatever consciousness, intention, volition, thought, reflection, and self-awareness exist within the large composite Spirit intersects and "clicks" with the world of time and space"
To keep a Radiant Heart Qi field can be a potential challenge if daily interactions & environments are more aligned in the energetics of fear & negativity but there are amazing scientific benefits to establishing a Radiant Heart Qi field including access to greater states of function & being. "One important way the heart can speak to and influence the brain is when the heart is coherent - experiencing stable, sine-wavelike pattern in its rhythms. When the heart is coherent, the body, including the brain, begins to experience all sorts of benefits, among them greater mental clarity and ability, including better decision-making." "A growing body of research strongly suggests that solar and magnetic influences affect a wide range of human health and behavioural processes, with the cardiovascular and nervous systems being the most clearly affected." 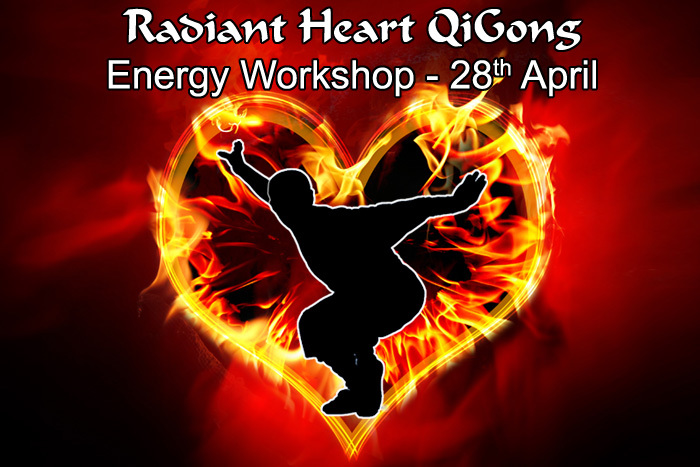 In this workshop you will learn a complete Traditional Radiant Heart QiGong form (ShaoLin TangLangDuanDa HapChong) which trains a direct perception of one's Heart Qi field as well as opening the flow of Qi along it's Acupuncture meridian. 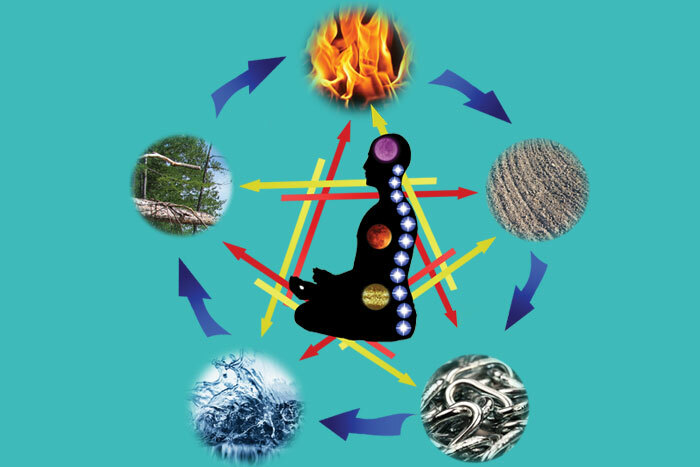 The Middle DanTian energy centre (Heart Qi) is then radiated to connect with both the Earth & Cosmos energy fields. 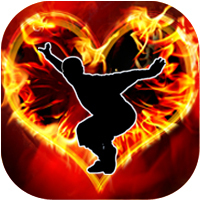 This is a wonderful QiGong form that creates a coherent Heart Qi field further enhanced with Earth Cosmos Qi unity. Qi Gong/Energy Skill is the ancient system of Vital Energy Cultivation developed by Chinese QiGong teachers over many thousands of years. It is the fundamental aspect of Traditional Chinese Medicine which works on harmonising the Qi/Energy flow of the Organs (ZangFu) & their associated Meridians (JingLuo) through Acupuncture, Herbal Medicine, QiGong & TuiNa. Combinations of meditative focus, breathing methods, movement & stillness techniques are all aspects of QiGong, by interacting with & manipulating the Qi within our bodies as well as interaction with the multitude of Qi fields around us, one can achieve an abundance of Qi flow resulting in relaxation, health, rejuvenation & vitality. This workshop is open to all & suitable for all levels.